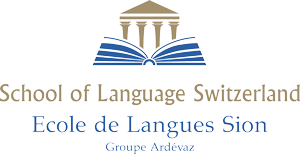 École Ardévaz-SLS is a French language school that has offered professional French language training for companies since 1979. Our French courses for professionals are offered in very small groups of students and based on a personalized and interactive language teaching approach. Flexible and attentive, the school staff as well as the teaching team, are always at your disposal in order to find a French program that best suits your employees’ specific needs, expectations and situations. We realize that language is a key factor to success in professional and personal life for most foreign nationals working in France. 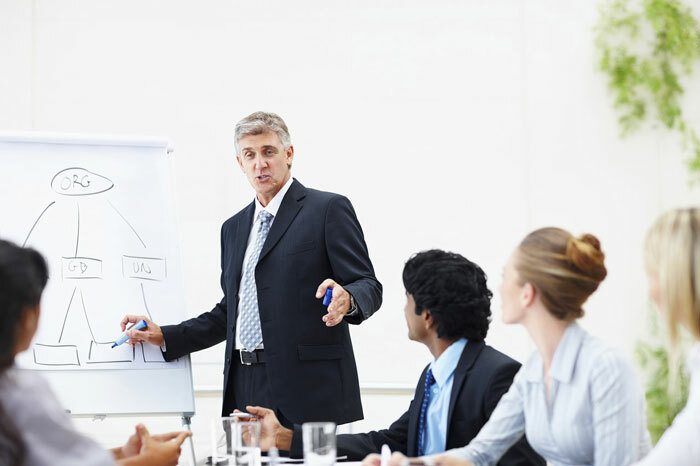 Our goal is to create a sense of confidence among our students, guide them so that they can acquire business French communication skills in the most efficient manner, and help them achieve their objectives through learning the French language.